MW Architects is an award winning practice founded by Matthew Wood in 2009. 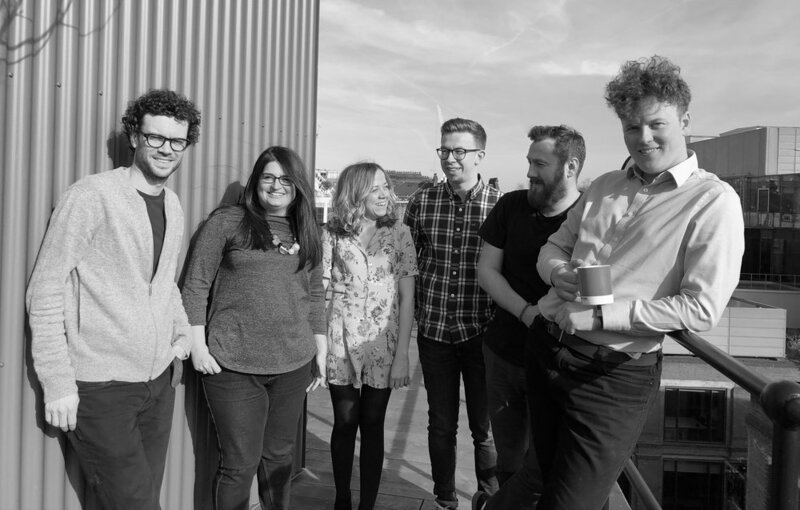 The young and expanding team at MW Architects adopt a refreshing back to basics approach, prioritising quality of space and natural light to ensure that the clients budget is used effectively. Their extensive network of construction professionals all share their ‘can do’ approach in order to exceed their clients expectations. MW Architects have completed numerous residential refurbishments and new build projects for individuals and developers as well as retail and commercial projects with construction values up to £3M.